So what’s the difference? What separates Impact Sales Training programs from all the rest? There are many factors – and collectively what they sum up to is IMPACT! Our training programs are designed to ensure they produce the results you desire and expect. 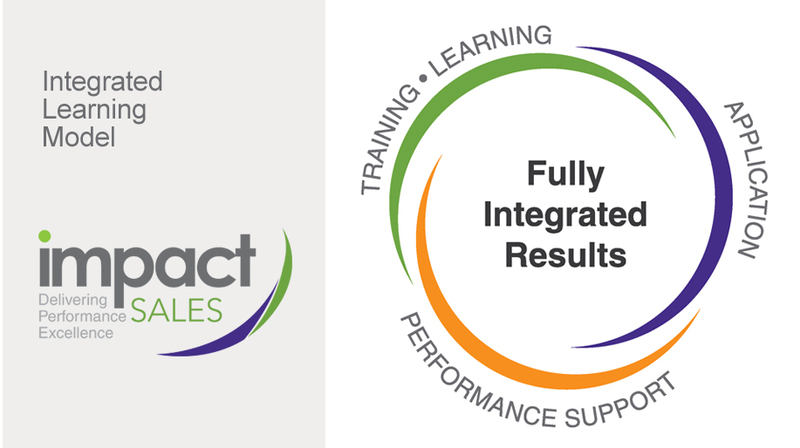 For the past three decades, Impact Sales has researched and designed proprietary training programs that truly impact performance. Each of our learning programs is designed using an experiential design model and accelerated learning concepts to ensure that learners learn, practice and apply the skills to their real life situations. We aim for no more than 30 – 40% lecture or presentation. The rest of the design is reflection, practice and application. Learning cycles are designed in modular, consumable formats by topics and/or competencies to accommodate the modern learner and the modern learning organization. We have proven that when training is provided in modular format, allowing students to focus on one concept at a time, retention increases by as much as 60 – 70%. Because modules are constructed around solid learning objectives, you can mix or match topics to create the program that is right for your organization. 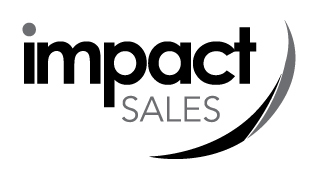 Impact Sales Training programs are available in multiple formats including e-learning, in-person workshops, online sessions and train the trainer formats. We will help you find the blend that best meets the specific needs for your team and organization. Design methodology is paramount for us and should be transparent for the learner. Training experiences are designed to be just that – an experience. We incorporate multiple learning activities to match what best meets the learning objectives and transfers to impact! Whether playing a game, practicing conversation threads, working through a case study or simulation, or just collaborating with peers, all activities are designed with purpose. No boring lecture here! All programs incorporate opportunities for participants to apply concepts to their real-life situations during class time. But, we also know that it can’t end there so we include transfer and application exercises to help incorporate new skills on the job. Managers can choose optional coaching guides for additional team support and enhancement of on the job behaviors. Managers are busy being managers, so we make the coaching role easy. With each session, we provide managers with tools that outline the key concepts introduced and how to recognize and support desired behaviors. Coaching guides include agendas and ideas for reinforcing concepts during team meetings. While every organization’s goals are different, we have documented substantial returns using our blended methods of experiential design, measurement and performance support. Great facilitation is enhanced even more by smart design. Let us customize or create a train the trainer program for you and your team. Our trainers’ materials are the most comprehensive available offering detailed lessons plans, agendas, facilitator notes and materials. We don’t believe in handcuffing our clients! When you purchase the rights to retrain our programs, that’s all you need. There are no contracts to renew. While we are just a phone call away, once we design your program it is yours to retrain within your company. No extra workbook fees, annual renewal fees, PERIOD! 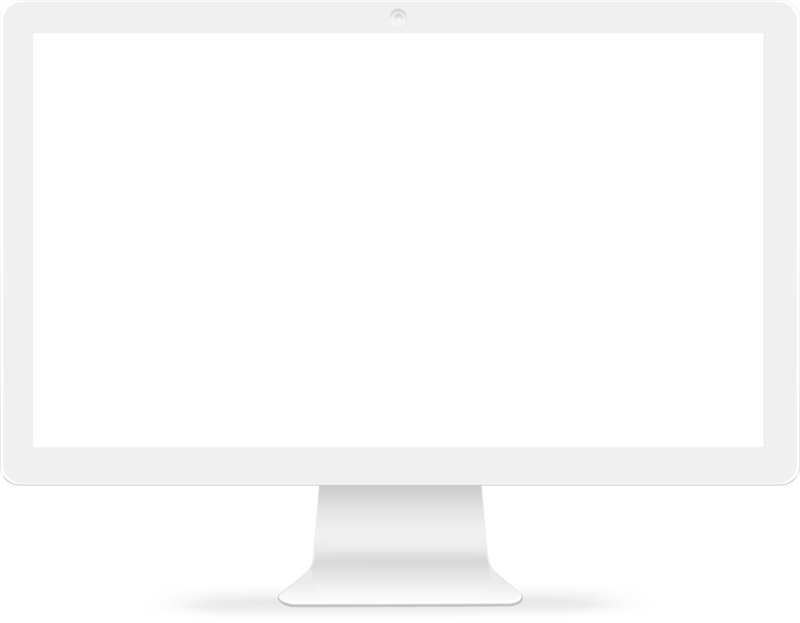 Your program is designed to meet your strategic development goals. We will ensure that we hit the mark by understanding your organization, the goals you need to achieve and the outcomes you expect. Once we learn more about your organization, your program will mirror the success you are seeking. We believe training should produce performance outcomes. This is a design model that we use to craft training programs. When each of these elements are implemented correctly, learning sticks and is integrated into daily behaviors that impact performance and results! Training refers to the methodology for transferring knowledge. Learning takes place when the training architecture accommodates real life practice, application and feedback. The result is a learning participant who is ready and eager to perform. When learners practice and apply what they learn on the job, they learn by experience, allowing for the richest skill adoption. Coupled with coaching and other performance support, the result is learning that is transformed to real life. When learning is supported with coaching and actionable feedback, performance is enhanced. This integrated approach translates into lasting behavioral and performance changes delivering sustainable results.